At about 4 p.m. Friday, a man held up a teller at TD Bank on Charles Street in Westport. Anyone with information is asked to call the Westport Police Department at 203-341-6000. An anonymous telephone tip helped Westport police make an arrest in connection with the robbery Friday of TD Bank at 50 Charles St., Westport. Arrested on charges of second-degree robbery and fifth-degree robbery was Felix Lopez, 40, of Norwalk. He turned himself in to the Bridgeport Police Department this morning in relation to two active arrest warrants from the Wilton and Norwalk police departments. 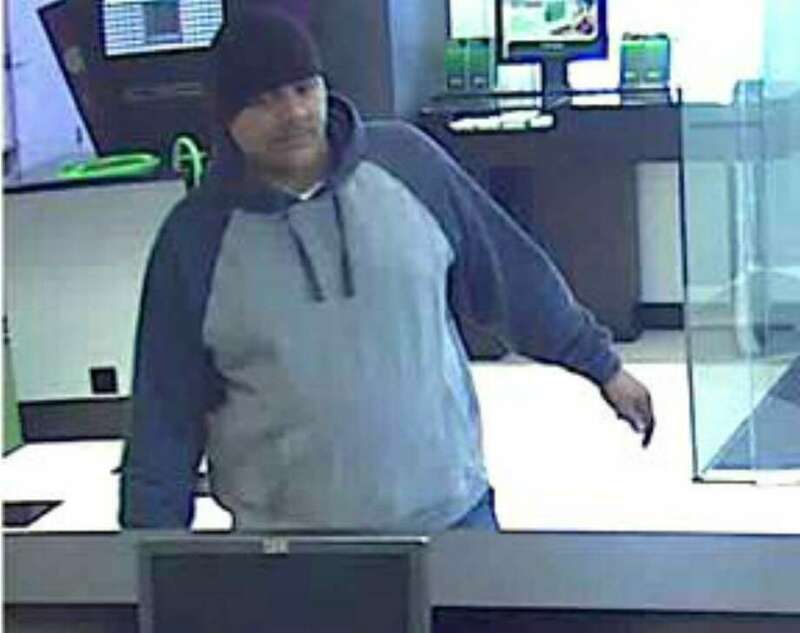 While in custody, police said, Lopez admitted to detectives that he was responsible for the Westport bank robbery, which was perpetrated at approximately 4 p.m. on Friday. According to police, Lopez blamed the loss of his house and the inability to pay his bills as the reason he decided to rob the bank. After demanding money and implying that he had a weapon, Lopez made off with $569 in cash on Friday, police said. Lopez remains in custody at Westport Police Heaquarters on a $150,000 bond and will be arraigned at Norwalk Superior Court tomorrow.